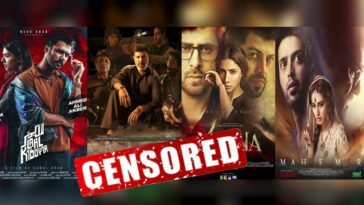 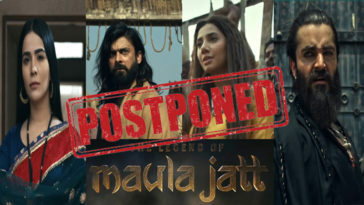 “Laal Kabootar” and “Sher Dil” have successfully brought back audiences to local cinemas which had become deserted due to the ban on Bollywood films and the absence of “Captain Marvel”. 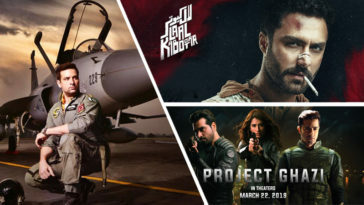 “Sher Dil”, the patriotism fueled flick about a Pakistan Air Force cadet took the lion’s share of the revenue, grossing 1.15 Cr on Friday. 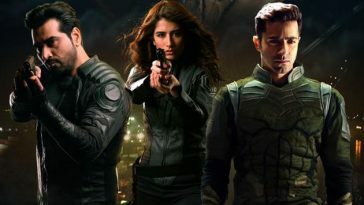 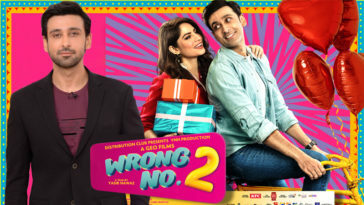 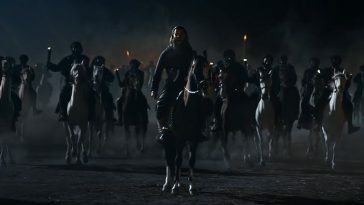 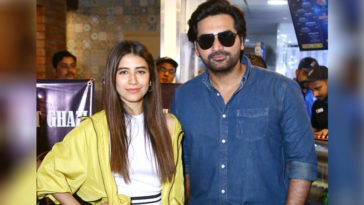 The film became the first Pakistani feature to cross the 1 Cr barrier on its first day in 2019. 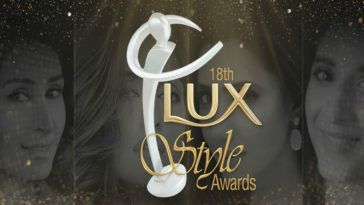 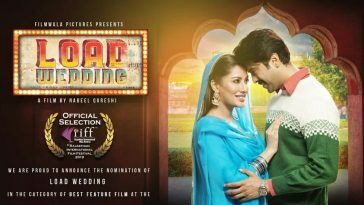 It is expected to do well through the weekend and maintain its current level of cinema occupancy. 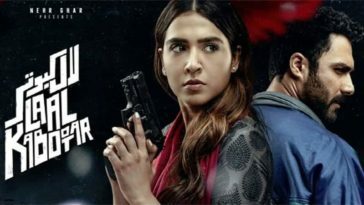 “Laal Kabootar”, the dark horse that rode in on critical reviews from all over brought in 30 lacs on Friday. 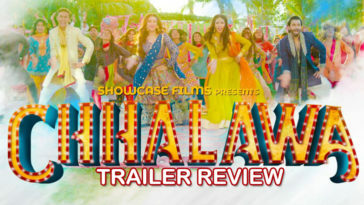 The film wasn’t marketed as well as Sher Dil, which has mass appeal due to its subject matter, and is targeted towards a niche audience. 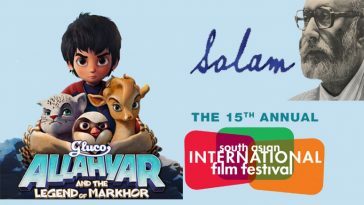 Laal Kabootar is expected to pick up during the weekend and maintain a steady revenue stream through the following week. 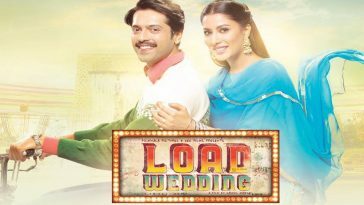 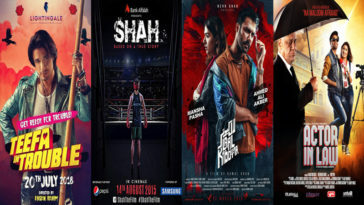 Pakistani cinema has had a dull opening to 2019 with “Gumm” and the re-release of “Jackpot” failing to rake in much money. 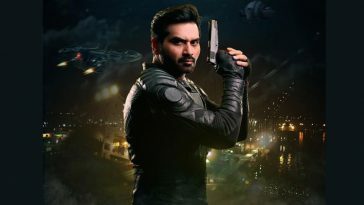 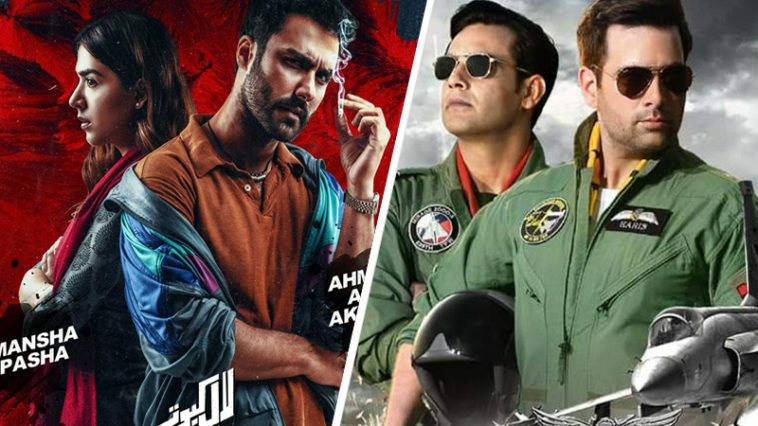 However, with the release of “Laal Kabootar” and “Sher Dil” this week, and “Project Ghazi” the following week, people are expected to flock to the cinemas.